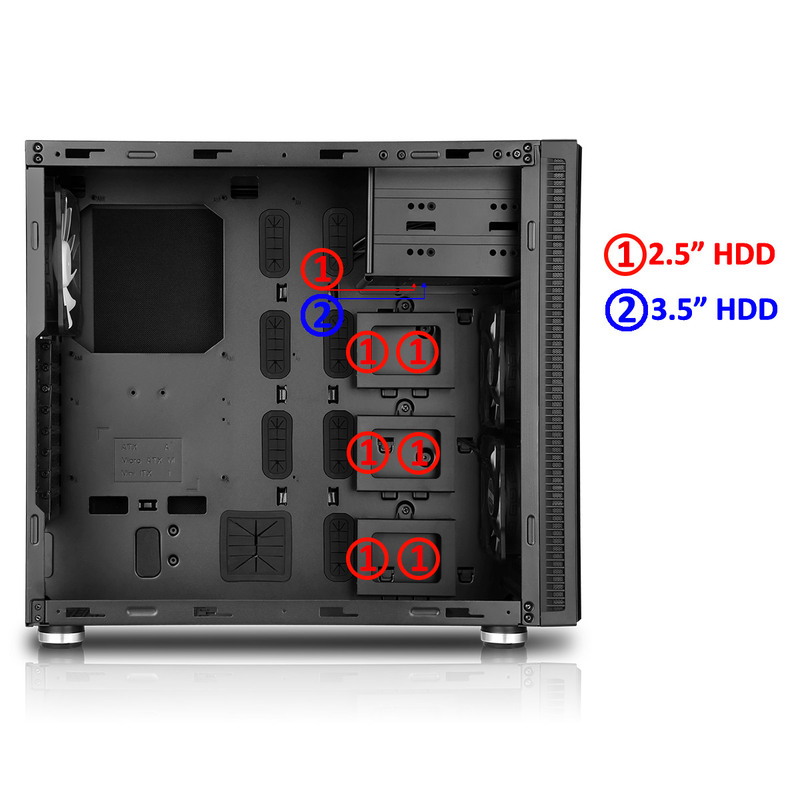 I/O Ports – 2 x USB 2.0, 2 x USB 3.0 and HD Audio are located at the top. 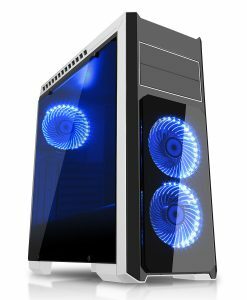 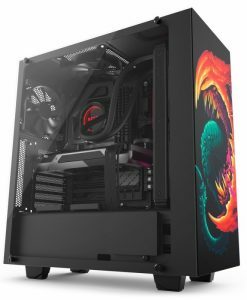 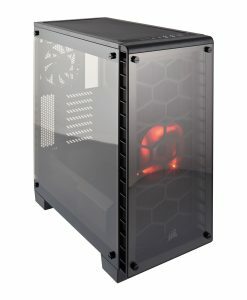 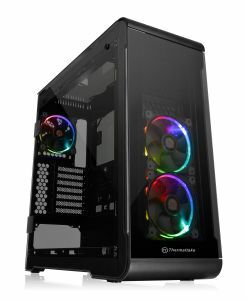 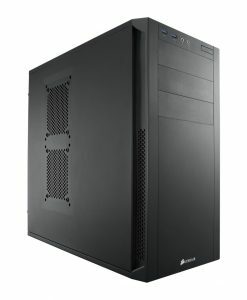 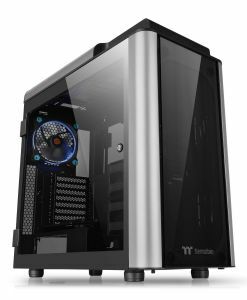 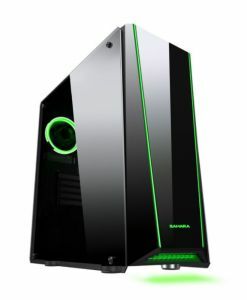 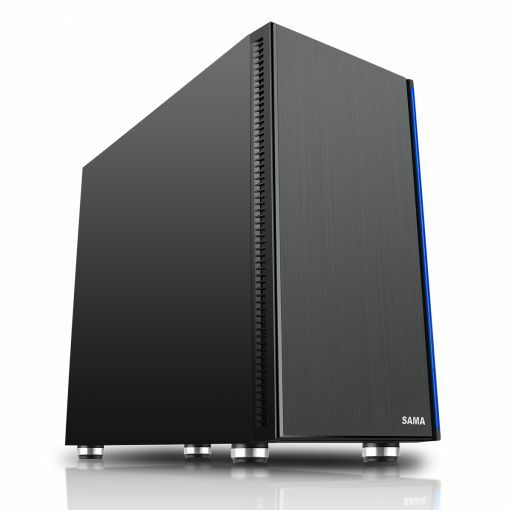 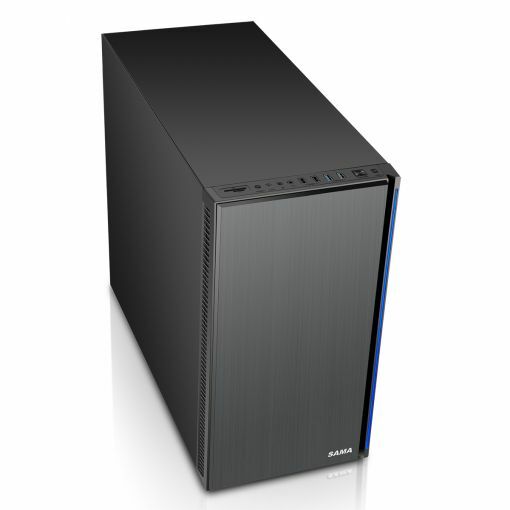 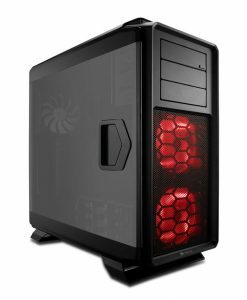 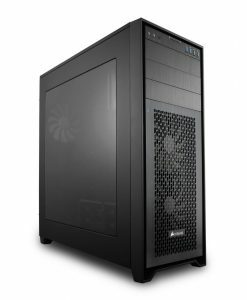 The Sama Black Fish is a full tower silent pc case with a removable front door and a Blue LED light running down the right hand side of the case and the top cover comes with a classic noise cancelling material to keep the whole case running quietly. 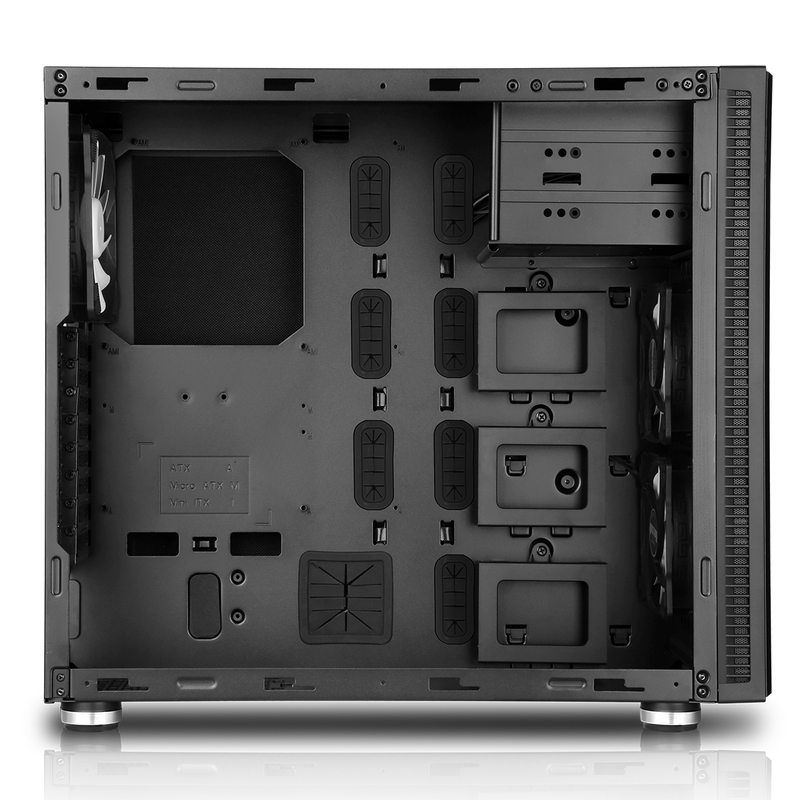 The two 120mm silent front fans and the 1 x 120mm silent rear fan, give the Sama Black Fish a unique style, while keeping the system cool. 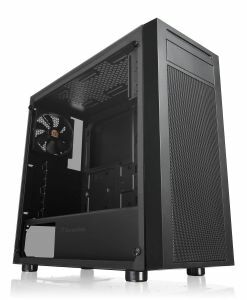 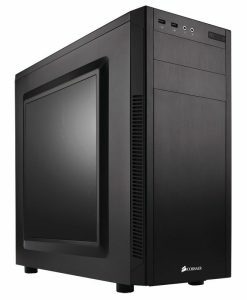 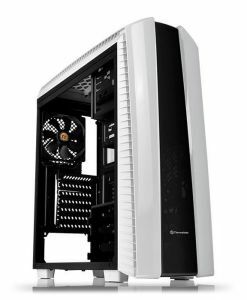 With the ability to install up to 5 x 120mm fans (3 included) and with water cooling support with a 240mm radiator (which can be positioned either at the front or the top of the case), also the front can support a 280mm radiator, the Sama Black Fish should keep even the most demanding gaming system cool. The I/O Ports on this pc case are conveniently located at the top of the case, giving the user easier access. 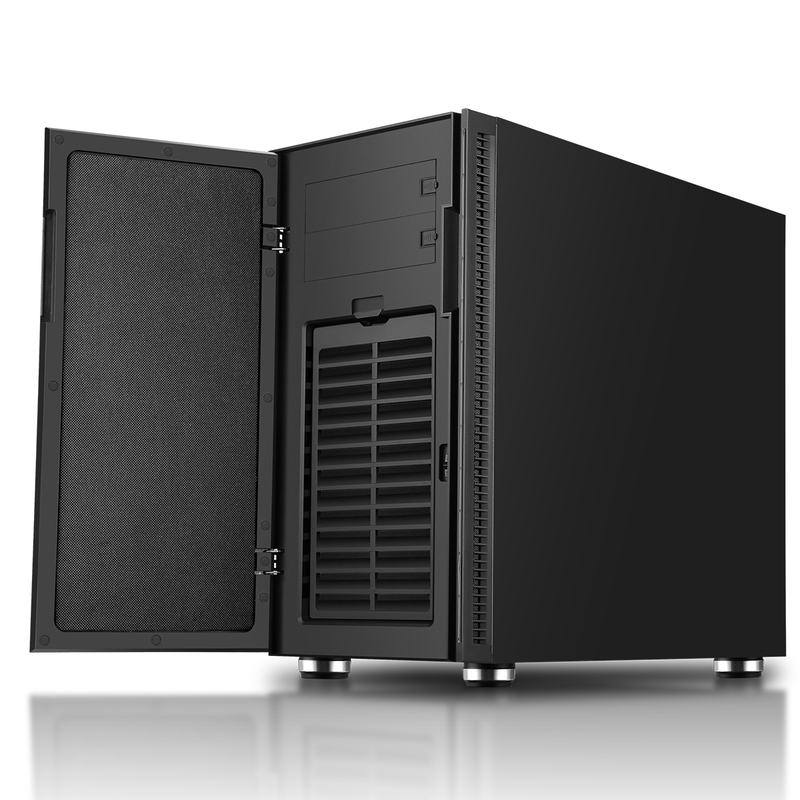 The black exterior and interior of the case, complete the luxurious and outstanding design of the Black Fish. 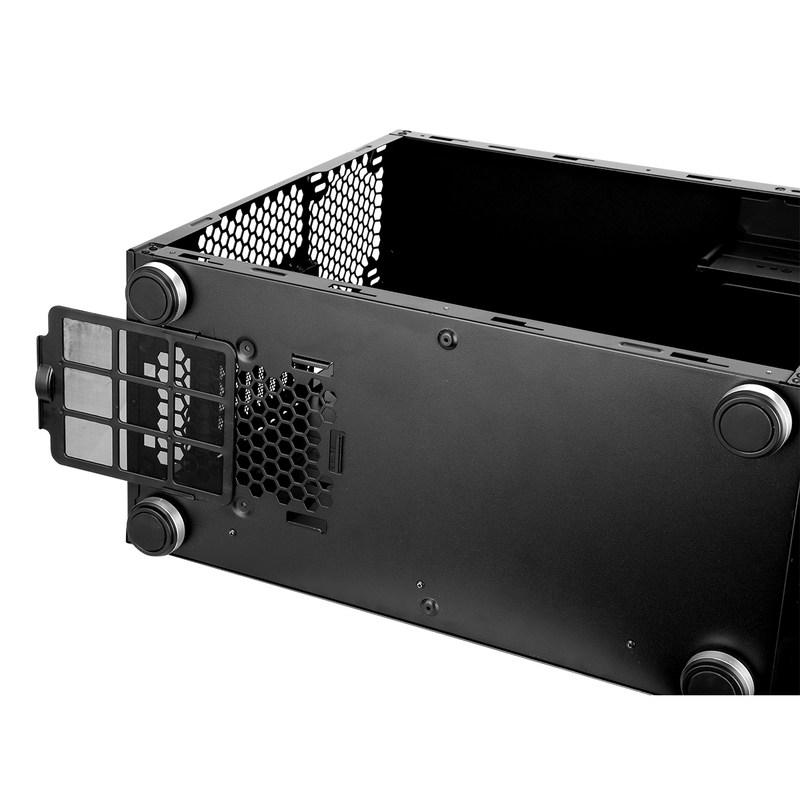 With safety in mind, the edges of the Black Fish pc case are all rolled to minimise any injuries whilst building the system. The Sama Black Fish supports the following motherboard types: ATX, Micro ATX and Mini iTX. 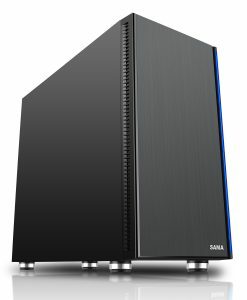 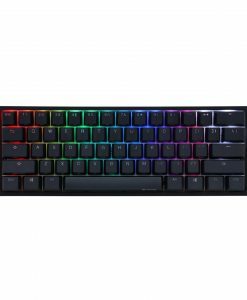 Noise Cancelling Material – The top cover and both sides are designed with noise cancelling material to make the Sama Black Fish a high-end silent gaming case. Additional Ports / Features – 1 x fan controllers (Controlling up to 5 fans) and a card reader are included to give the user more choices. 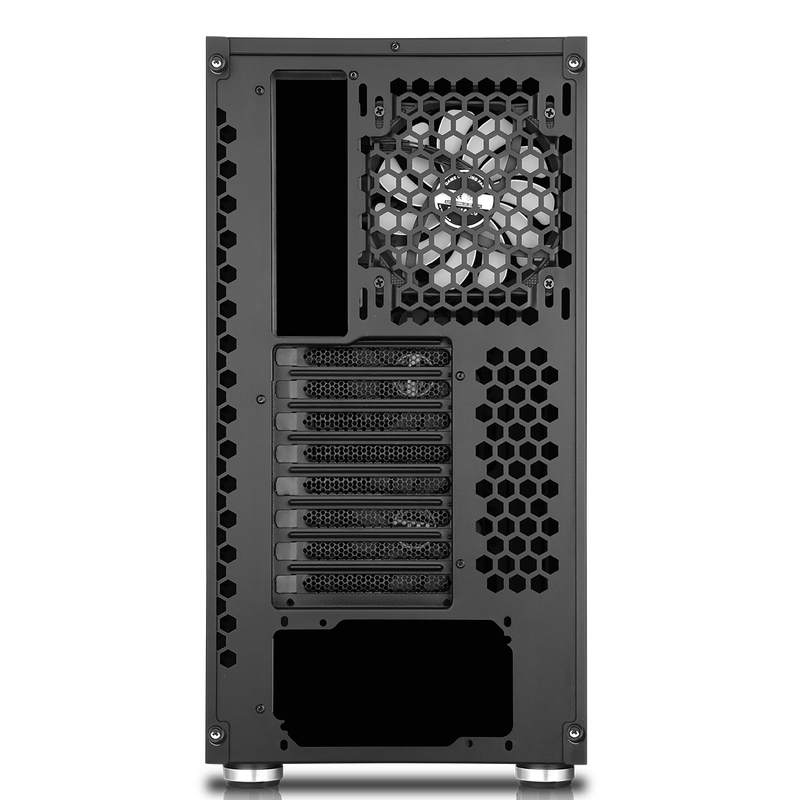 Removable Front Door – Removable front door and dust filter provide excellent protection and minimise dirt and dust. 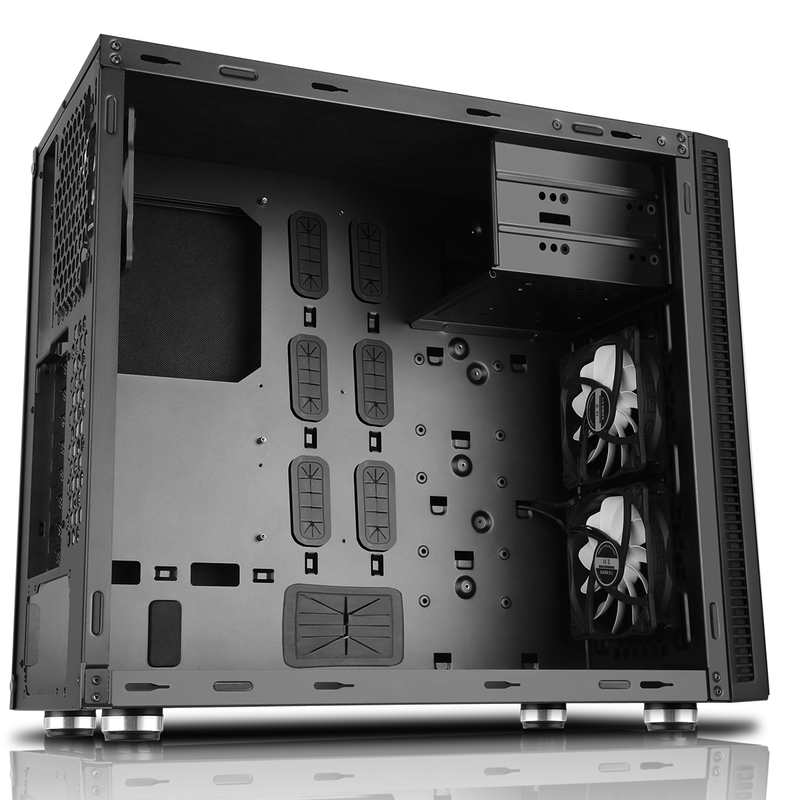 Large GPU Support – With support for up to 465mm graphics card. Large Cooler Support – A maximum height of 179mm for CPU coolers. 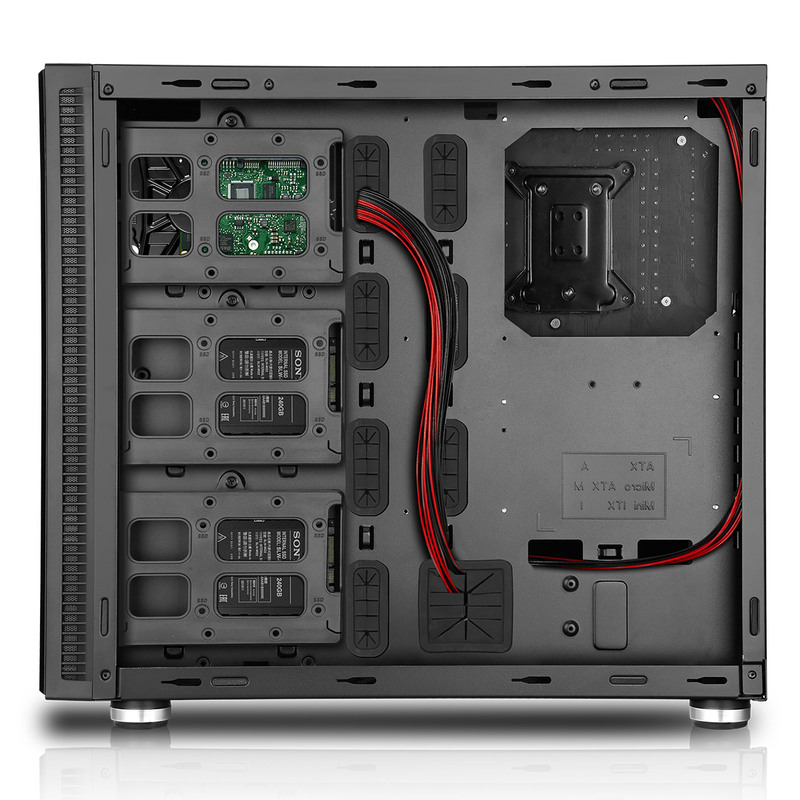 Internal Cable Management – A maximum depth of 35mm, allowing for the cables to be routed to keep the components cooler and looking less cluttered. Water Cooling support – A 240mm / 280mm water cooling raditator can be fitted at the front, a 120mm water cooling radiator can be fitted at the rear.